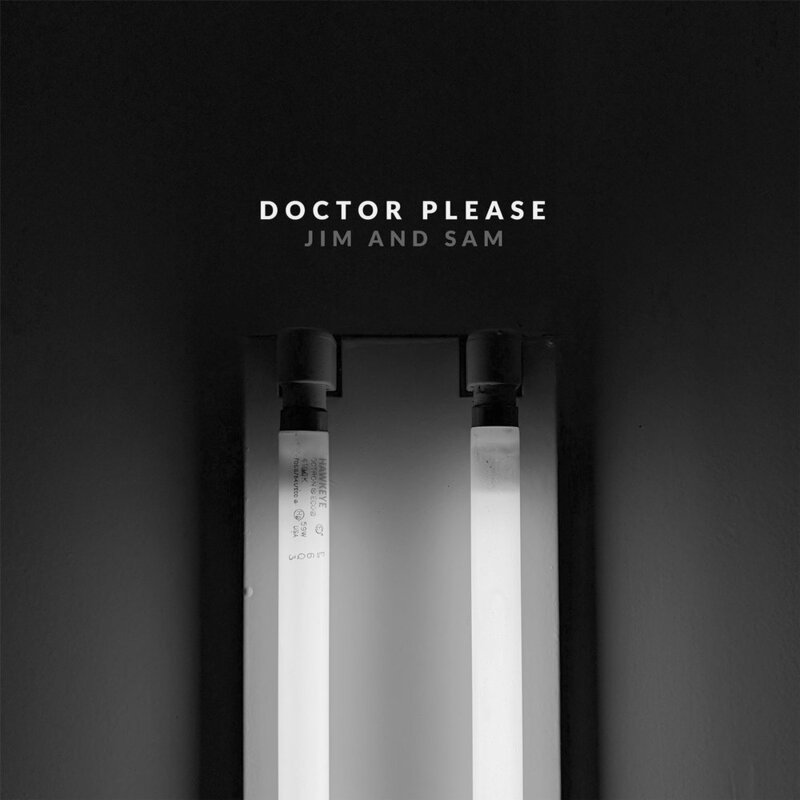 Today we are releasing our newest single, “Doctor Please,” a song that began several years ago and has meant a lot to us both. It's about waiting for news from the doctor, for yourself or for someone you love. Most of us have gone through this in one way or another, and when you are reminded of how fragile life can be, we hope this song brings you some kind of comfort. One of our favorite musical humans, Dan Molad (of Chimney and Lucius), produced the song and we’re so happy to finally be sending it out into the atmosphere.